Real Estate in 2018 - what to expect? 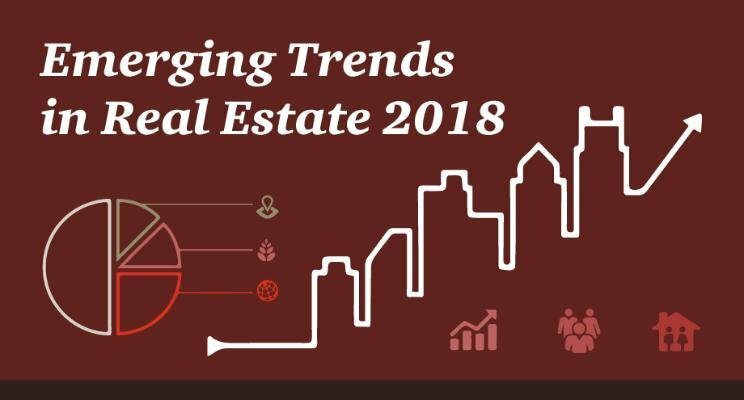 Investment, offices, industrial & residential real estates market - what is and will be the trend in each in 2018? Five real estate experts will go deep in predicting how the market will develop in their sequement. Join the event organised under the AmCham´s Real Estate Council. Moderator: Bert Hesselink, Senior Director Industrial & Logistics, CBRE & Chairperson of the AmCham´s Real Estate Council. Registration online under the company password or by email at registration@amcham.cz.